Mumbai is one of the busiest city of India was formerly known as Bombay.. It is a captivating city filled with life and enthusiasm. In the modern era, Mumbai is regarded as the entertainment. ‘Tour to Mumbai package will bring you face to face with Mumbai’s ethnicity, which is a mixture of food, theatre, music and customary festivals. Upon your arrival in Mumbai our Representative will meet and greet and will transfer to Hotel. In the evening you can explore the local market, Juhu Beach and watch the sun in reddish hues. You can also test he mouth-watering Mumbai “Pav-Bhaji” and Bel on the beach. Stay overnight at Hotel in Mumbai. After breakfast proceed for sightseeing. 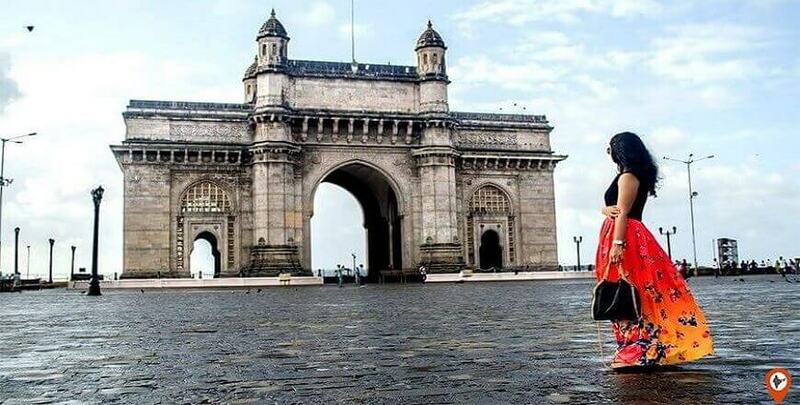 First visit Gateway of India, after that take motorboat to visit Elephantta Cave famous for huge Trimurti idol. You will also visit the Hanging garden, Prince of Wales Museum, Parliament House, Jain Temple and Marine Drive, Overnight stay in Mumbai. Today after breakfast, you will be transferred back to Mumbai airport/railway station for your onward journey. Return home with beautiful memories of Mumbai tour package which will be with you for life long. All transfer in By Air Conditioned Car.